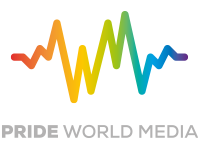 The awards champion those who tackle hatred, intolerance and prejudice nationwide. 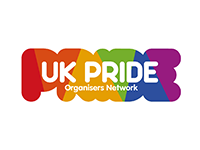 Rarely do we hear about the individuals, organisation and communities who work tirelessly to support victims, promote cohesion and challenge all forms of hate. 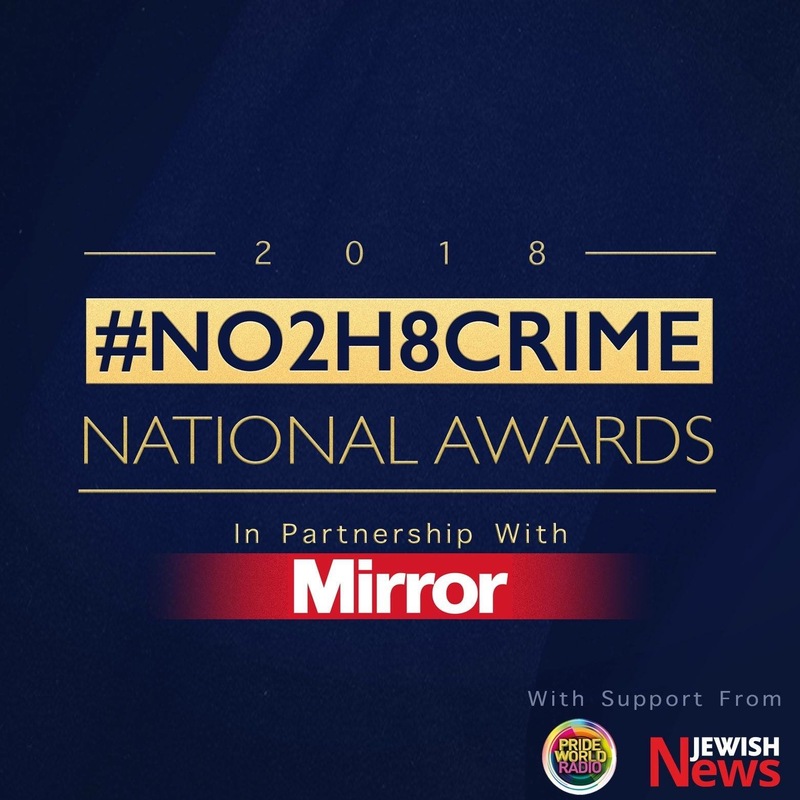 The #No2H8 Crime Awards offers a chance to celebrate the upstanders in our society. 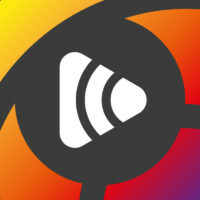 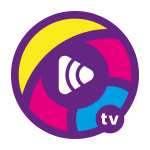 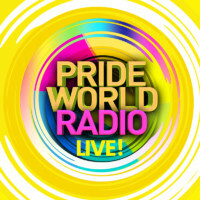 The awards, which will be hosted in London, will be broadcast live on Pride World Radio. 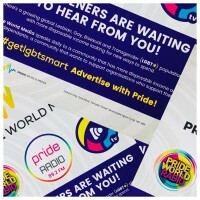 Application forms to nominate individuals and organisations will be posted on the Pride World Radio website in the coming weeks.